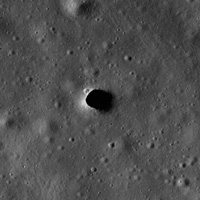 PIA12954: Marius Hills Pit -- Lava Tube Skylight? 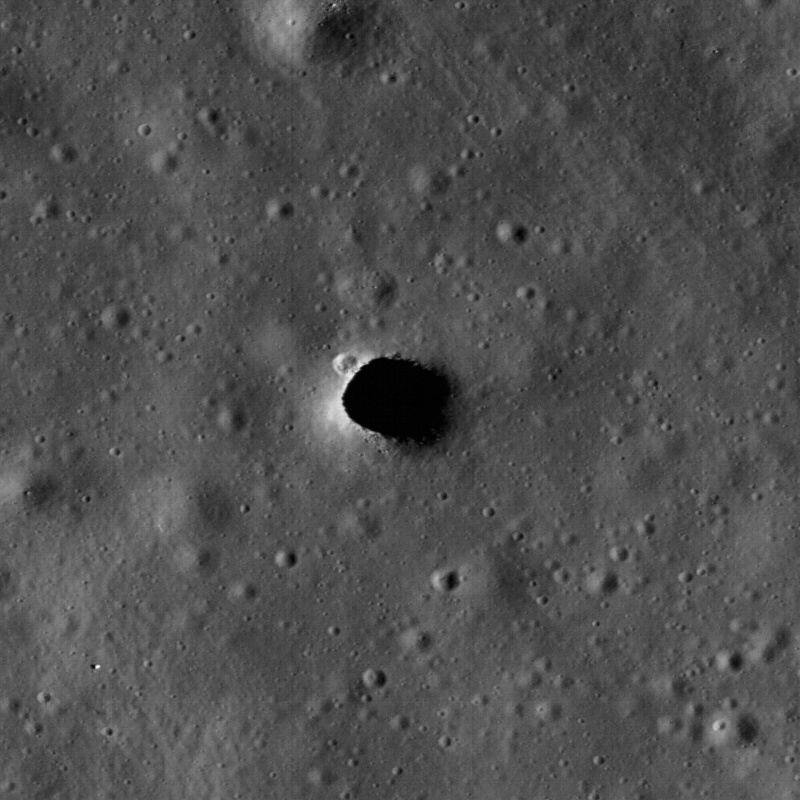 The Marius Hills pit is a possible skylight in a lava tube in an ancient volcanic region of the Moon called the Marius Hills. This LROC image is the highest resolution image of the pit to date. Image width is 500 meters, pixel width is 0.5 meters, NAC M114328462R.